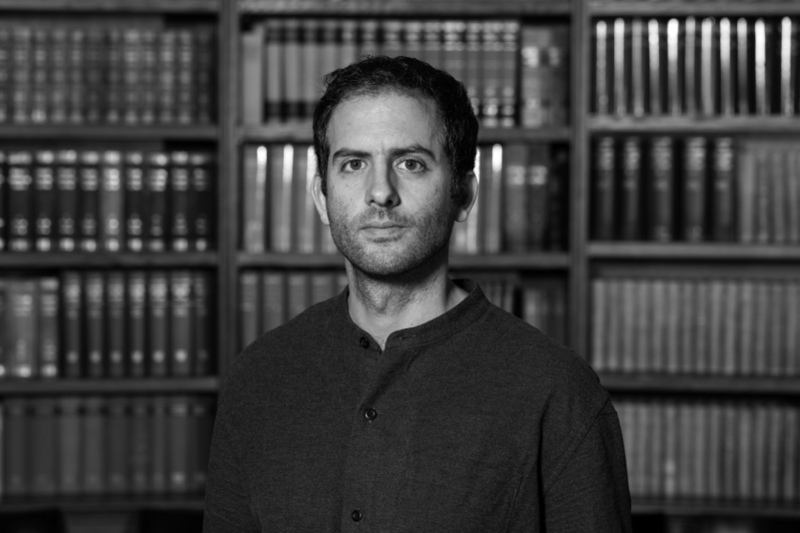 Benjamin Fellmann is scientific coordinator at the Warburg-Haus. In 2016, he earned his doctorate at the universities of Hamburg and Paris 8 Vincennes-Saint-Denis as a scholar of the Studienstiftung des deutschen Volkes (German Academic Scholarship Foundation) in a joint PhD that was supported by the Deutsch-Französische Hochschule/Université Franco-Allemande (Franco-German University) with a thesis on the history of the Palais de Tokyo in Paris, »Palais de Tokyo – Monument der Moderne. Kunstpolitik und Ästhetik im 20. und 21. Jahrhundert« (Palais de Tokyo – Monument of Modernity. Art Politics and Aesthetics in the 20th and 21st Centuries). In 2009/10 he was a fellow of the Carlo-Schmid-Programme at the United Nations Development Programme, Copenhagen. 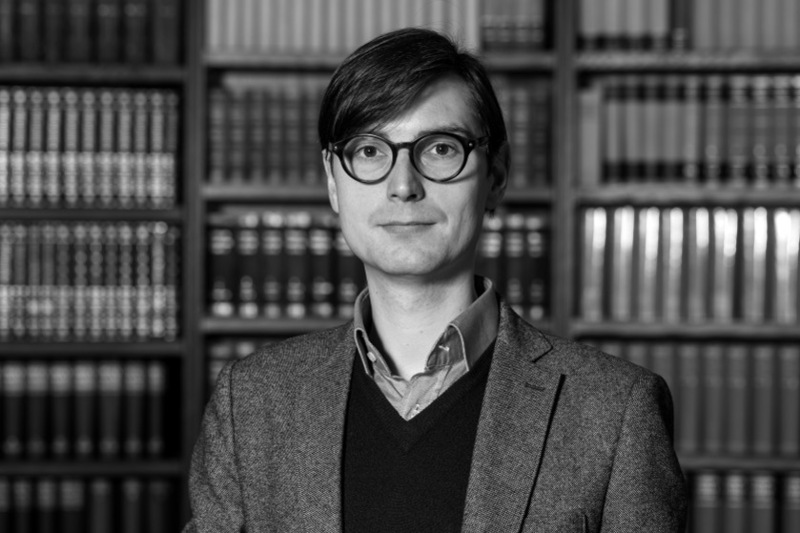 He studied at the Bucerius Law School, Hamburg, and the universities of Hamburg and Roma Tre, Rome, and holds a BA in Media and Communication Studies and Art History and an MA in Media Studies from Hamburg University, the latter with a thesis on Walter Benjamin (Durchdringung und Porosität: Walter Benjamins Neapel, Berlin: Lit 2014) (Interpenetration and Porosity: Walter Benjamin’s Naples. From architecture perception to art critical media theory). He has also worked as a senior editor and co-publisher of the independent German art magazine DARE and freelance curator. Eva Landmann leitet das Büro des Warburg-Hauses. Die ausgebildete Kinderkrankenschwester und Fremdsprachenkorrespondentin arbeitet seit 1991 an der Universität Hamburg. Nach ihrer ersten Station im Fachbereich Informatik wechselte Landmann 1996 ins Büro des Präsidenten Dr. Jürgen Lüthje. Vielfältige interkulturelle Erfahrungen und längere Auslandsaufenthalte in den USA und Südamerika prädestinierten sie für ihre weitere Tätigkeit als Office Managerin in der Abteilung Internationales von 2006 bis 2011. In dieser Zeit arbeitete sie auch ein Jahr in der Akademischen Musikpflege der Universität. Seit November 2011 lenkt Eva Landmann die organisatorischen Geschicke des Warburg-Hauses, koordiniert Veranstaltungen, betreut Gäste und begleitet die Arbeit der Aby-Warburg-Stiftung. 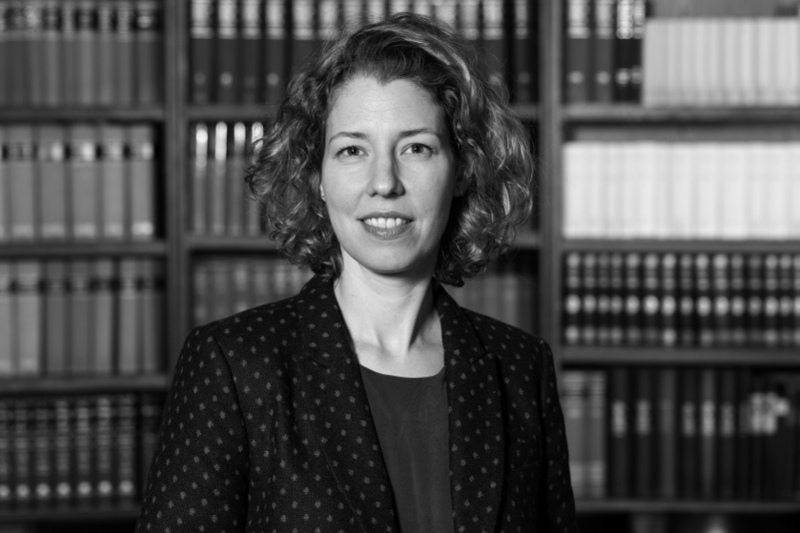 Since autumn 2018 Leena Crasemann is research associate of the research network Bilderfahrzeuge. Aby Warburg’s Legacy and the Future of Iconology. After her studies of art history and theatre studies in Berlin and Pisa she worked from 2008 to 2010 as research assistant of Prof. Dr. Klaus Krüger at the Collaborative Research Centre Sfb 447 Cultures of Performativity, Freie Universität Berlin and received her Phd in 2012 there. From 2012 to 2014 she was research assistant of Prof. Dr. Peter Geimer at the Collaborative Research Centre Sfb 626 Aesthetic Experience and the Dissolution of Artistic Limits, also at the FU Berlin. In the winter semester 2014/15 she was a postdoc fellow at the IKKM – Internationales Kolleg für Kulturtechnikforschung und Medienphilosophie, Bauhaus-Universität Weimar. 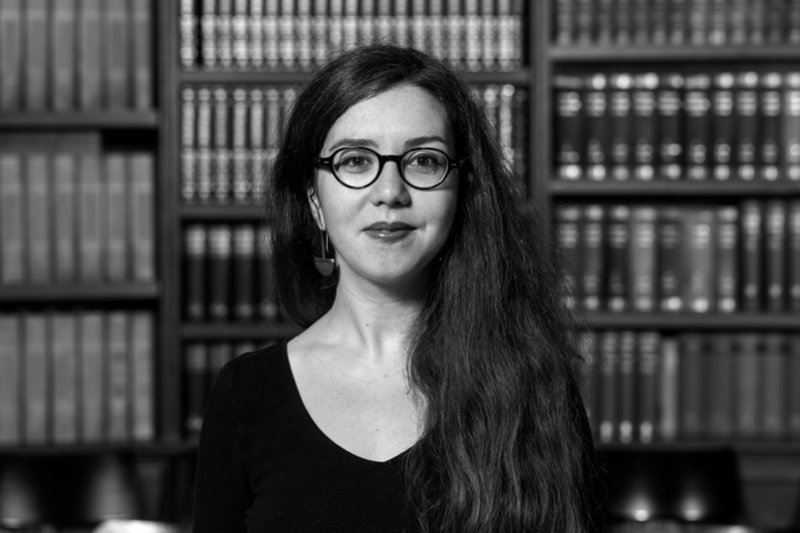 Since 2015 she was research assistant at the Department of Art History, University of Hamburg and in the winter semester 2017/18 she had an interim Professorship covering for Prof. Dr. Margit Kern. As co-editor she published Um/Ordnungen. Fotografische Menschenbilder zwischen Konstruktion und Destruktion (Munich: Fink 2010) and Re-Inszenierte Fotografie (Munich: Fink 2011). Yannis Hadjinicolaou studied Art History, South East Asian Art History, and History in Berlin and Amsterdam (Magister Artium 2010). From 2011 to 2014 he held research fellowships at the Collegium for the Advanced Study of Picture Act and Embodiment and the Cluster of Excellence Image Knowledge Gestaltung. An Interdisciplinary Laboratory (both at Humboldt University, Berlin). In 2014 he defended his PhD thesis at the Freie Universität Berlin, entitled Denkende Körper – Formende Hände. Handeling in Kunst und Kunsttheorie der Rembrandtisten (published in 2016 by Walter de Gruyter). From July 2014 to August 2017 he was a research associate of the project Symbolic Articulation. Language and Image between Action and Scheme (Institute for Art History, Humboldt University, Berlin). During the summer semesters of 2015 and 2016, he taught at the Institute of Art History of Hamburg University. During spring semester 2017 he was a lecturer at the Institute of Art History of Basel University. Since June 2017 he is leading (together with Joris van Gastel and Markus Rath) the network Synagonism in the visual arts, funded for three years by the German research foundation (DFG). From September 2017 to October 2018 he was research fellow in the Humanities at NYU Abu Dhabi. Within the research network Bilderfahrzeuge. Aby Warburg´s Legacy and the Future of Iconology he is pursuing a project on the political iconology of falconry. Mina Wagener is fellow of the Aby-Warburg-Foundation. She studied Philosophy and German Language and Literature at the University of Hamburg. 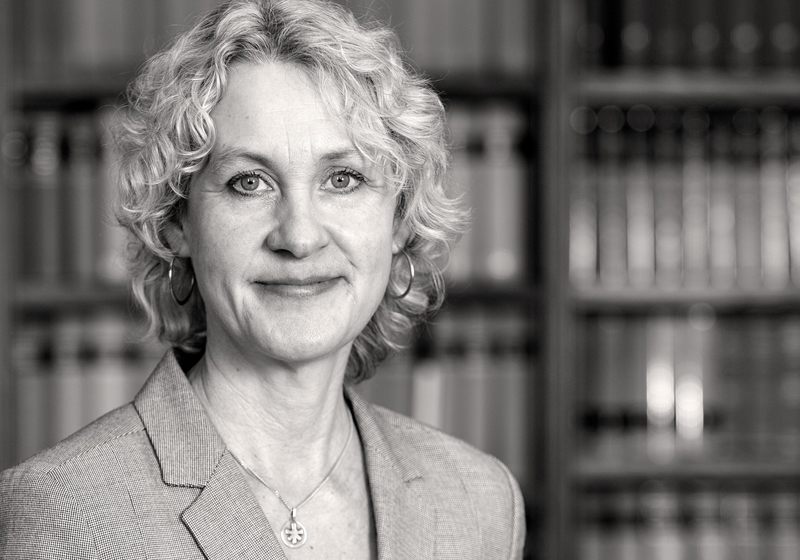 Her work is centered in the fields of Philosophical Anthropology and Philosophy of Culture with a focus on Helmuth Plessner and Ernst Cassirer; the philosophy of Immanuel Kant constitutes a further important interest of hers. 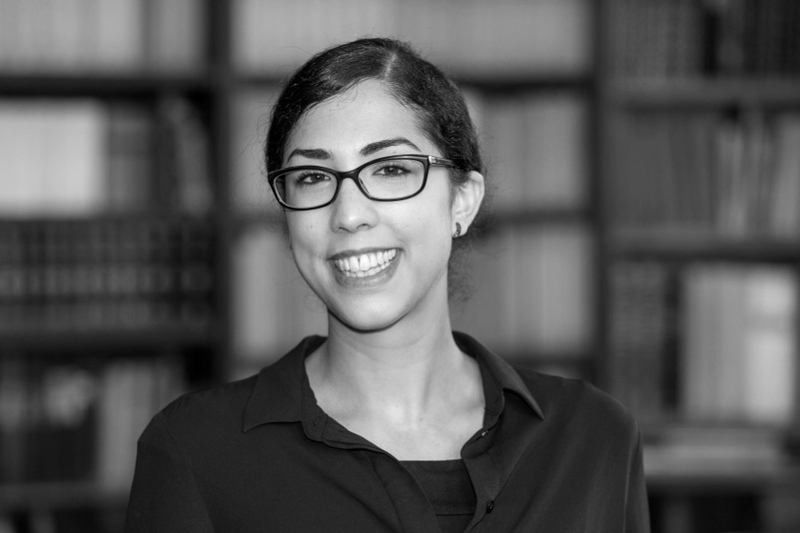 In her PhD project she examines the question of implicit ethics in the works of Helmuth Plessner. Fanny Weidehaas is student assistant and responsible for the Warburg-Archiv (Warburg-Archive) and the Archiv Hamburger Kunst (Archive of Art in Hamburg) at the Warburg-Haus. Having successfully graduated in ethnology and philosophy with a thesis on the history of the reception of a sculptural group from Micronesia, she began her studies of art history in 2015. Her academic focus is on the intersection of these disciplines. She is a fellow of the German Academic Scholarship Foundation and holds a Deutschland-Stipendium scholarship supported by the Hamburgische Wissenschaftliche Stiftung since 2017.